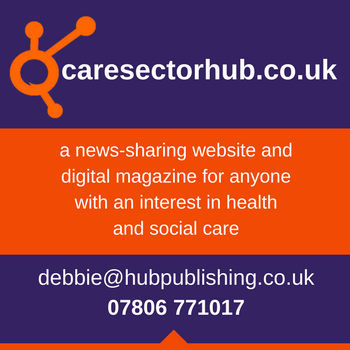 “Despite efforts from the care team to remove the obstruction using First Aid techniques it remained firmly stuck.” said Matt Oakley of Dechoker UK. 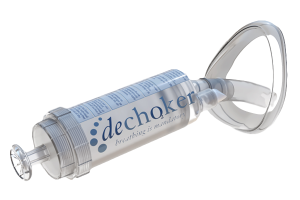 “The Dechoker cleared the airway in seconds and the resident made a quick recovery,” he added. 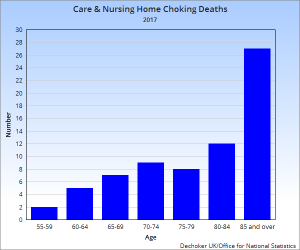 Figures published by the Office for National Statistics (ONS) show an increase in the number of recorded choking deaths in Care and Nursing Homes last year. Last year saw 70 recorded choking deaths in Care and Nursing homes in England & Wales, an increase from 66 the year before. Whilst this figure shockingly represent nearly 6 choking deaths every month, the numbers are likely to be much higher due to the way deaths are recorded. If a resident is taken to hospital and subsequently dies from choking, their death is determined to have have occurred in the hospital. “As more than half of all choking deaths are reported to occur in hospital it doesn’t present a true picture of the issue.” commented Matt Oakley. 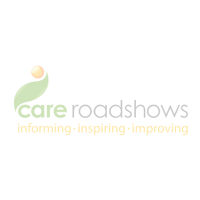 Dechoker will be exhibiting at Care Roadshow Cardiff on Tuesday 23rd October 2018. To see a demonstration of their life-saving device or for more information, visit them on stand 34.